Doesn’t it strike you as odd, that if the Indians had really performed poorly in Africa they would have been withdrawn sooner rather than later? The record of the Indian service in East Africa speaks for itself, and should not be compared with their experiences in Europe as the conditions and circumstances under which they served were different. The Indian troops rapidly expelled all concerns in their abilities when they held their ground and showed the raw South Africans how to fight the Germans at the Battle for Salaita Hill on 12 February 1916. The Indian forces served through most of the campaign, only being replaced in late 1917. Harry Fecitt has written short articles on a number of the Indian contingents involved. 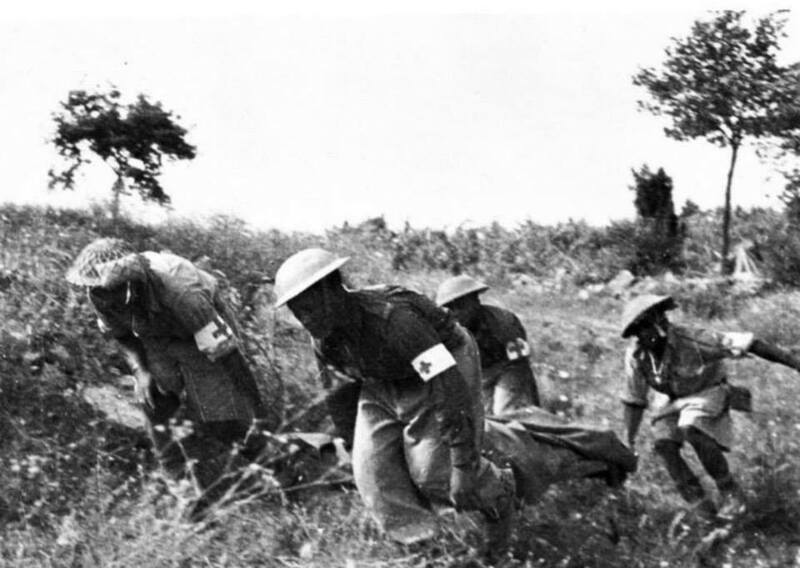 Apart from troops, India supplied sappers and miners (for example the Faridkots) and medical forces (incuding 250 Indian stretcher-bearers from South Africa). Doctors who have written about their work with the Indian Medical Services include Temple Harris in Seventeen Letters to Tatham, NP Jewell and the author Francis Brett Young in Marching on Tanga. Andrew Kerr has written about Jammu and Kashmir involvement. In addition to the Indians who came over from India, there were Indians resident in East Africa who played their part. Mention has already been made of the South African Stretcher Bearers. Those from British East Africa served on the railways whilst others served in a military capacity (Uganda Railway Corps). The diversity of role of the East African Goans during the War is explored by Clifford Pereira. The centenary of the war and the focus on India has given impetus to students of the war to find out more. Watch this space as there are sure to be more accounts of Indian bravery and steadfastness. A summary of Sikh involvement has recently been published and work is being done on the Muslim contribution. India and the Great War has a few articles which mention East Africa. The most definitive publication to date, The Indian Army in East Africa by SD Pradhan (1991) is unfortunately no longer in print although limited copies can be found in the second-hand market. Indians had served in Africa before, particularly during the Anglo-Boer War (1899-1902), for which their services are commemorated with a memorial in Observatory, Johannesburg.